SUMTER, SC (WIS) - An additional arrest was made Friday evening related to the killing of a man in November, according to Sumter Police. Mary Green, 17, has been charged with Accessory After the Fact of Murder and Criminal Conspiracy to Commit Armed Robbery for her role in the shooting death of Chester “Rock” Stavis. Mary Green, 17, is charged with accessory after the fact of murder and criminal conspiracy to commit armed robbery. Green was booked at the Sumter-Lee Regional Detention Center where a surety bond was set Saturday morning at $10,000. First appearance hearings were also held for Parrish Raquan Pollard, 21, and Madison Jared Scriven, 34, who were taken into custody Thursday and charged with murder, armed robbery and conspiracy to commit armed robbery in the case. Pollard was additionally charged with possession of a weapon during a violent crime. Stavis’ body was found Nov. 21, 2018, in a waterway after he had been reported missing by family members. An autopsy determined Stavis died of a gunshot wound to the upper body. 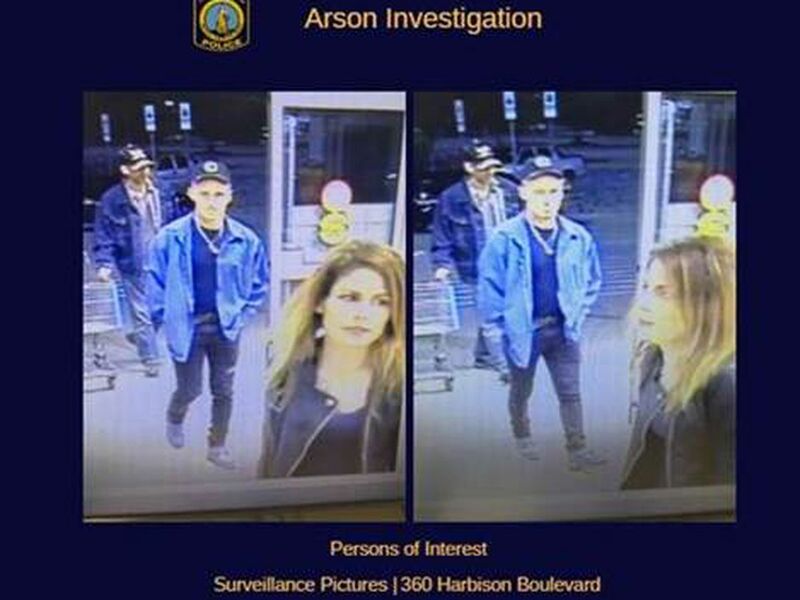 Tips received through Crime Stoppers helped police identify the suspects. Stavis’ death, according to officials, was the result of an initial robbery.